See if you qualify, if you do you'll score an EASY $40 Amazon Gift Card! 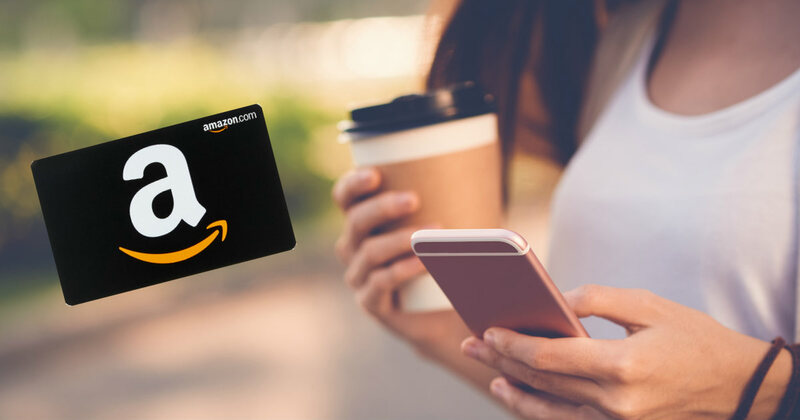 You could score a FREE $40 Amazon Gift Card just by downloading an app and answering some questions. If you qualify you will download the AnalyzeMe app and keep it installed for 30 days, participate in the check-in survey during the measurement period, and complete the final survey at the end. The are looking for people who are considering purchasing an auto in the next several months. GOOD LUCK!